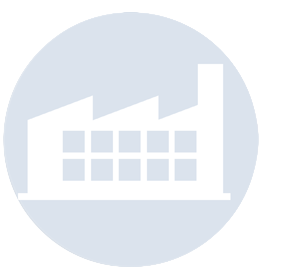 Rack components are made out of high-strength steel profiles. They are subject to general, local and also distortional buckling, especially in the uprights. Unsecured storage racks may fall, striking nearby occupants or blocking doors and exit ways for evacuation during an emergency. Shelving that has not been bolted to the floor will typically tilt, spilling contents on the floor and blocking the passages at the very least. Direct damage to shelving, especially from buckling or deformation of shelving components, is also very common. Contents falling from racks due to either operational mishap or earthquake shaking can potentially injure or even kill persons in the aisles. Wire decking can be installed to prevent items from falling through. 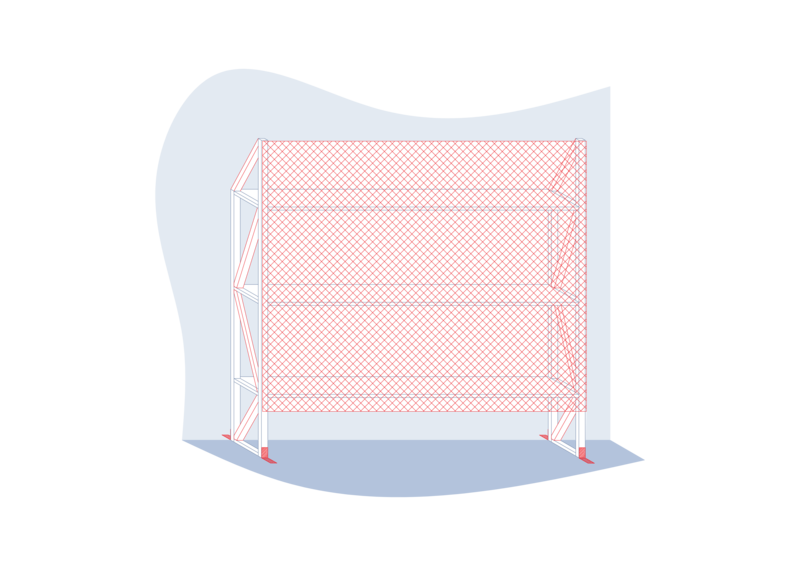 Wire mesh or barriers can be used on the face and rear of the racks to prevent items from falling from the front or back side of the racks. Methods of securing merchandise shall include rails, fencing, netting, security doors, gates, cables, or the binding of items on a pallet into one unit by shrink-wrapping, metal or plastic banding, or by tying items together with a cord. Each of the suggested methods has a specific, useful application, but they are not universally applicable and the most appropriate method to use depends largely on the type of merchandise and the operating logistics behind the merchandise (FEMA 460, 2005). Use it when your load protrudes no more than 10 cm past the back of the pallet rack beam. If your pallet overhangs the back of the rack by more than 10 cm, utilize offset mounting to accommodate the depth of the pallet.